Organic kratom requires plantations to be placed in native, naturally organic fertile soil, close to rivers but not so close as to flood in the rainy season. This ensures the tree can grow healthily without the use of any synthetic nutrients. We’ve been maintaining organic kratom plantations since 2001 and have gained a deep understanding of the safest and most efficient way to grow and prepare bulk kratom. Kratom is a powerful pain killer and should be treated with proper respect. 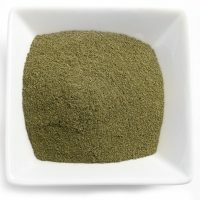 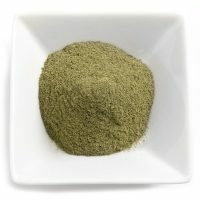 Many vendors buy bulk kratom from disreputable sources, who harvest kratom from the wild. Kratom is easily misidentified and so contaminants are often introduced. We treat our organic kratom like the medicine that it is and take every precaution when preparing it. Once harvested, the kratom is dried in a humidity controlled drying shelter and the stem and vein are removed, ensuring maximum potency. 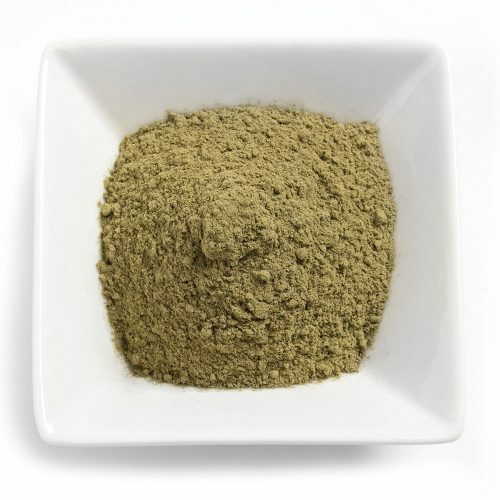 The kratom is then powdered to a fine flour blend and tested to ensure it contains no contaminants or heavy metals. 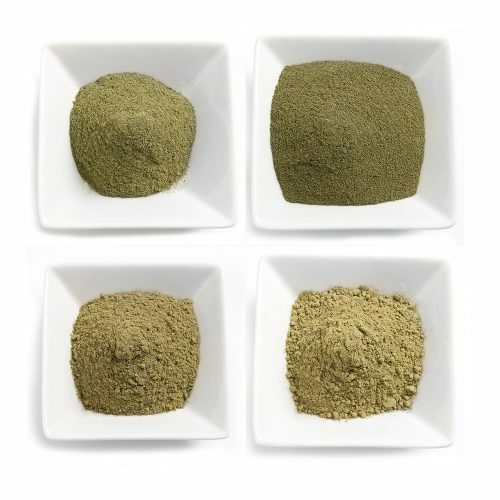 Because our organic kratom only uses the leaf of the kratom tree, we can produce a kratom that is several times stronger* than the average kratom on the market. 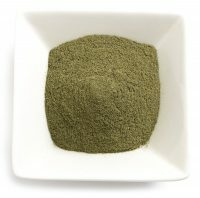 Stronger kratom means easier to swallow doses and better value for money. 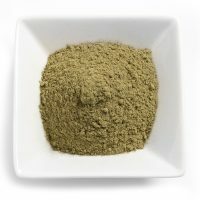 We have kratom strains to suit almost any ailment. 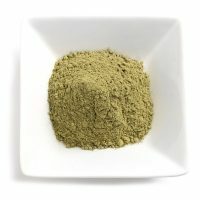 You can put your absolute faith in us to deliver high quality organic kratom at incredible value. 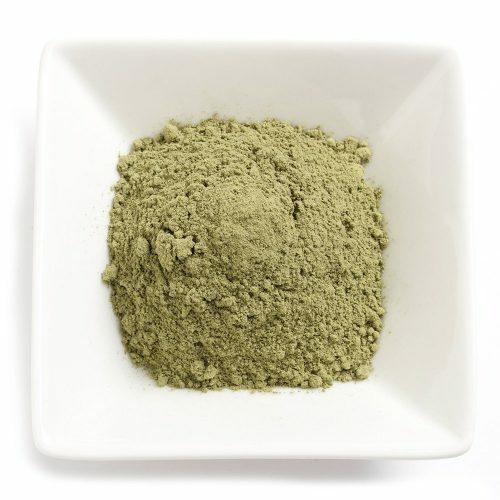 *Our organic kratom is HPLC tested against competing brands, containing 1.7mg of mitragynine per gram of kratom, compared to an average of 0.5mg of mitragynine per gram of market standard kratom. 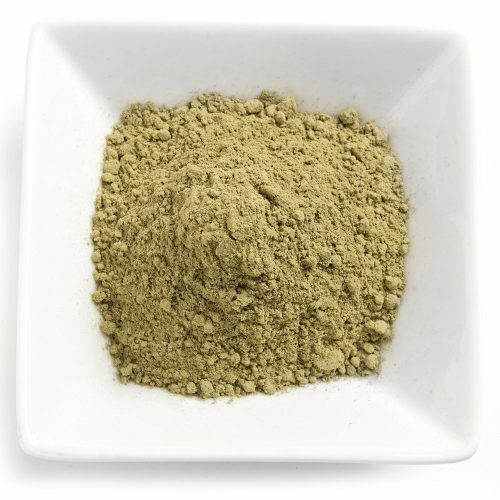 Be sure to visit our kratom store to see the wide variety of kratom products we have for different needs.